We keep a lot of things in our heads, but we put less down on paper. All those thoughts and ideas bouncing around can sometimes feel overwhelming. You have to-do lists, hopes, dreams, secrets, failures, love, loss, ups and downs. Ideas come and go, feelings pass. How do you remember all of them? How do you keep them organized? A great way to keep your thoughts organized and clear your mind is to write them down in a journal. Writing is a great exercise for anyone and by expressing yourself in a personal place is a wonderful way to stay sane. Set up a schedule of when you play to write in your journal. You want to turn your writing into a habit, so create a schedule. Pick a time and the days of the week you will want to write and create a timely calendar reminder, so you don't forget. By scheduling the same times, journaling will become a natural and regular part of your agenda that you can look forward to. Find the right space to write. 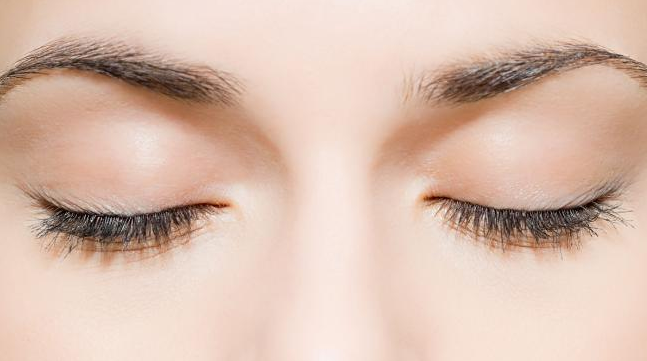 Close your eyes and reflect on your day. Dive in and start writing. 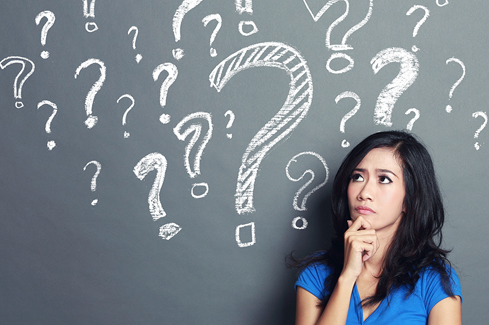 It is easy to begin sentences with, “I feel,” or “I think,” or “I wonder.” Don’t feel pressured to stick to any particular form or topic. The beginning of your journal writing can just be an introduction to your thoughts at the time. This is your personal space, so you should feel comfortable writing. 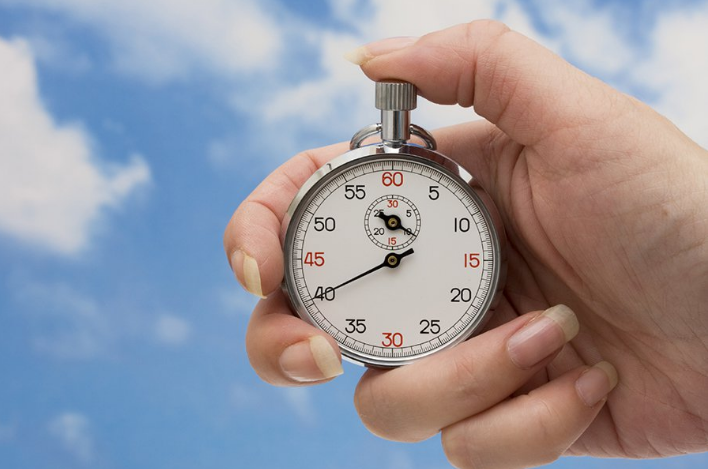 Set a time for how long you want to write. Somewhere between 5-20 minutes is ideal, depending on how much you want to jot down. Setting a time will help you stay focused and stop you from getting carried away. It is easy to feel like you need to write down every detail and this will help prevent that. Re-read your entry and add additional thoughts. When you are finished writing a journal entry, go back and read through it. Once you have reviewed what you have written, add a couple sentences at the end about what you noticed or thought about your words. If you can, summarize your thoughts in a sentence or two. That is a great way to narrow in on topics. Here are some tips to get started properly and consistently writing in your journal. A journal is personal and should be a place you feel comfortable expressing yourself honestly and truthfully. 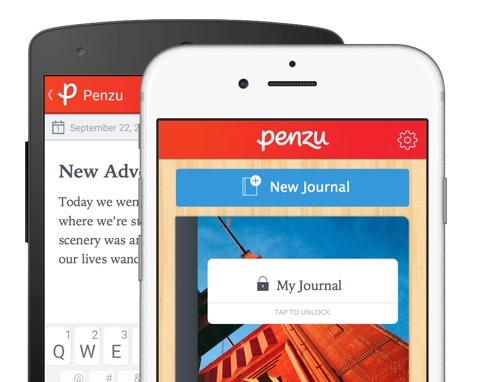 Penzu keeps your journal safe and secure, with all your entries made private by default, only made available to share under your command. 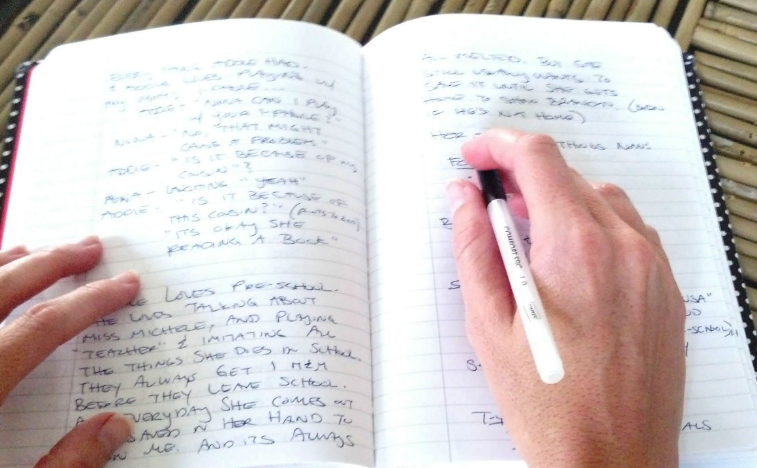 Any journal entry will benefit from some moments of reflection before you begin writing. Before you start writing, go to a quiet place and focus on your breath for a few minutes. This is a wonderful exercise to clear your head and settle your thoughts. If you want your journal to be about something specific, brainstorm ideas to write about. You can write a bible journal, a dream journal, cooking, work, school, anything you want! 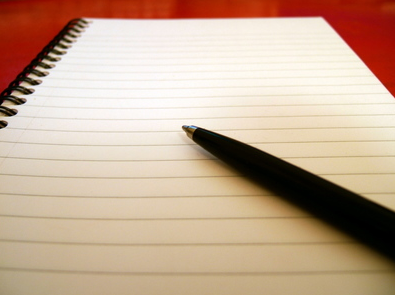 Feel free to start writing down ideas of what you are interested in or feel you should be writing about. 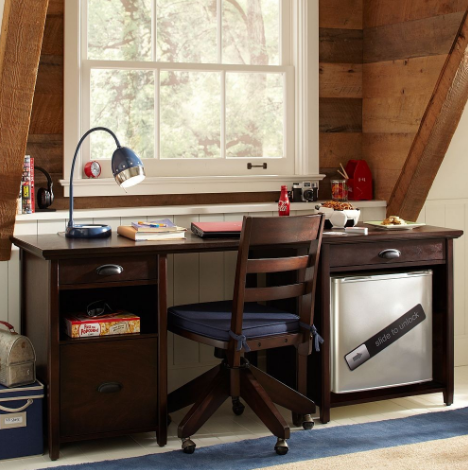 This is the perfect place to get your creative juices flowing. Check out this page for a list of all the different types of journals. It is important to keep each journal entry dated, so you know when you wrote it. You will want to go back through your journal at some point and see when the entries of the topic you’re writing about were added. Also, it will be nice to see how you were feeling at different points in your life. Penzu automatically dates your entries for you, so you don’t have to worry about remembering to do it. If you can, try and title your entries. This will help you navigate your journal and keep your writings focused. You don’t need to title it before you start writing though. A great way to think of a title is after you’ve written, but it is something to keep in mind. When writing, don’t feel like you have to follow any form or structure. Just do what comes naturally. Follow your train of thought and see what kind of writing follows. Don’t let writer’s block get in your way. Just keep writing whatever comes to mind. It is always hard to stop and start again, so keeping writing. It doesn’t have to make sense. Don’t think too much about the words you are putting on the page. You can make sense of them later. Your journal is for your eyes only, so be honest. You don’t want to lie to yourself. Be real with your thoughts, feelings and opinions. Be as candid as you can. You want your journal to be an honest representation of yourself and the times you’re writing in. Writing a journal should be an enjoyable experience. Have fun with your writing and take pleasure in it. Writing in your journal shouldn’t be a chore. It should be something you look forward to doing, so make it a fun exercise. 1. Think about what you want to write. Your journal doesn’t need to have a theme, but an easy way to start writing an entry is to think about what you want to write about. Do you want to write about that day’s events? Do you want to write about your plans for tomorrow? Do you want to discuss your family? Decide what you wish to discuss and go in that direction. Write a poem about your first romantic encounter. Who is someone in your life that made a large impact on you? Why? Make sure you have a designated time to write. That way you can start thinking about what you want to write throughout the day and can prepare ideas. This will also get you looking forward to writing. Write as much as possible. Writing will become easier you more you do it. Try and get into the habit of writing regularly and your entries will start coming to you naturally. There are certainly times in your life where you wish you said something, or wish you didn't say something. Write about these moments. Think about writing letters that you will never send. They can be addressed to specific people or not, but they are great outlets for honest thoughts and make for compelling entries. A helpful method of writing is to write from different perspectives. Pick a topic or event to write about and try writing in from someone else’s perspective, like a parent’s, a friend’s, or even an animal’s. It is healthy to think about things from different points of view. Pictures say a thousand words and can certainly inspire more. With Penzu you can import photos right into your entries, so feel free to add them throughout or just at the beginning to give you inspiration. You can talk about what is happening in the picture, the person that took it, what isn’t pictured, or just what it means to you. Think of it as giving the picture a long caption. Free writing is without direction, structure or motive. This means just take yourself to the page and go wild. Whenever an idea pops into your head, just write it down. It doesn't have to be cohesive or have a purpose. Grab your phone, computer or tablet. 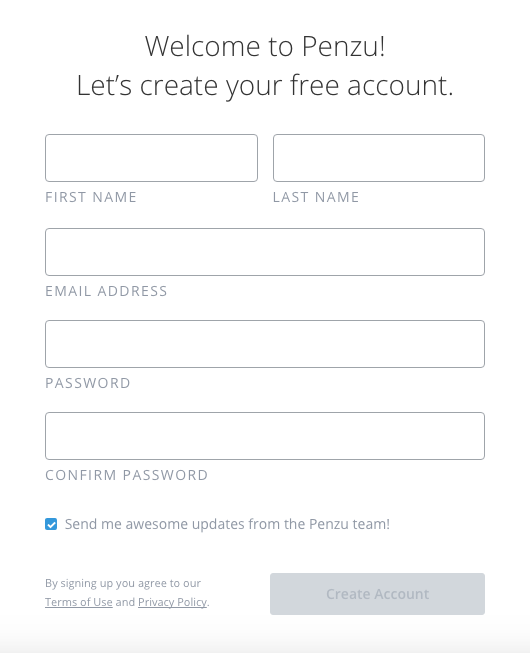 Go to Penzu.com to create an account. Enter your name, email and a password for your account. Log in and begin writing! Writing journals is simple and easy! Download Penzu today and get let the words flow!